I wanted to start off with a very big thank you in regards to how many people read my last post and the overwhelmingly positive response that I received afterwards! It definitely cheered me up and got me into the festive spirit. I know I very strongly hinted on Instagram that I would write about all of the sewing things that I got for Christmas, but I went a bit wild in John Lewis sale spending (almost all of) my Christmas money on new sewing things, so I’ll wait until they’ve arrived to do that one. 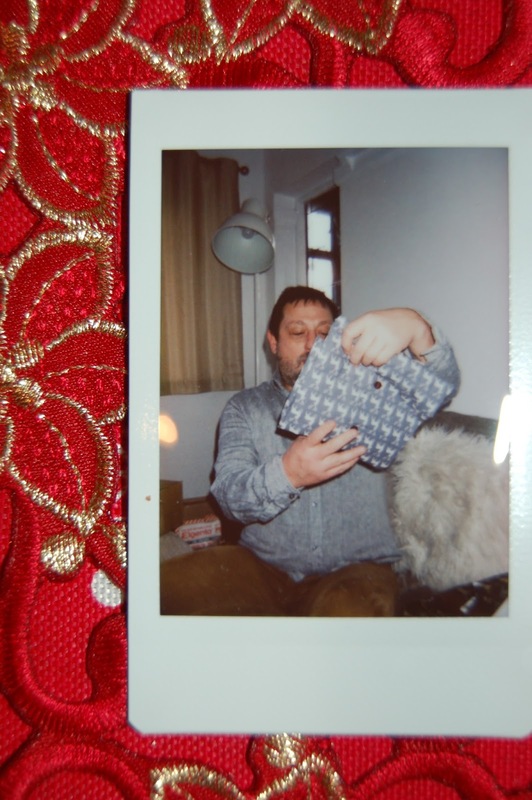 Instead, this will be about the shirt I sewed using the Vogue Mens V8759 pattern for my dad as his present. Like I said in my post about Christmas sewing, I was looking at the pattern and having more than a small panic about making a shirt for someone else. I knew that I wanted it to be neat and the best shirt I’d made yet, but I’d never done cuffs before – we’ll get to that later. I chose view C (there’s a picture of the line drawing to the right) and stag fabric from Fabrics Galore – dad and I share a love of stags (I think they’re actually meant to be reindeer because it was in the ‘Christmas Fabrics’ section, but we can overlook that – keep going with the idea that they’re stags. 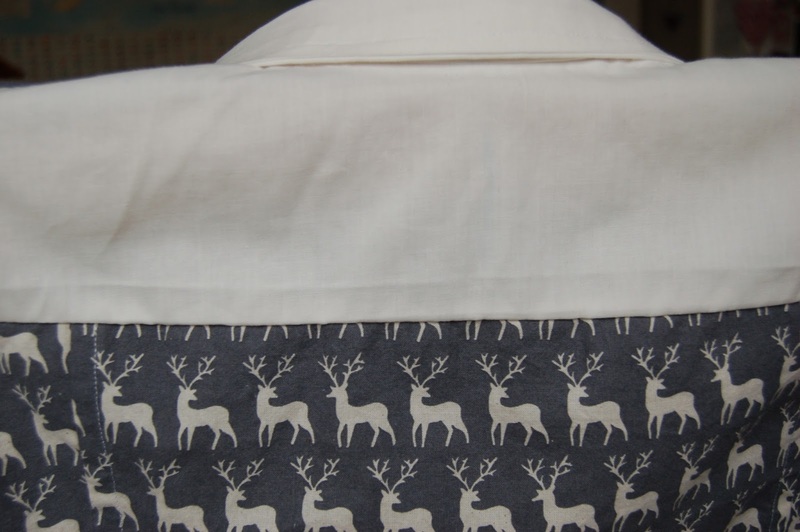 I was originally going to do the whole shirt in that fabric, but the grainlines on some of the pattern pieces would have mean that the cuffs and yoke would have had the deer laying on their backs, and in my opinion I think that would’ve ruined the aesthetic a bit. To fix this, I used some white fabric (which was, in actual fact, a duvet cover) and used that for the yoke and cuffs, and then decided to go crazy and make a white collar too. 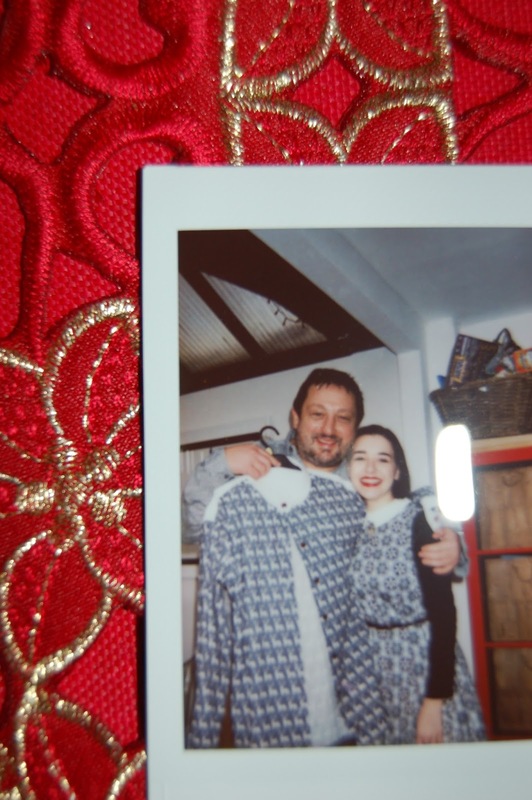 Even though this was an unplanned aspect of the shirt, I definitely think this way looks better than the whole shirt being in the same fabric, and the yoke is Dad’s favourite bit, so that all turned out okay.